Below is a comprehensive list of hotels in Frilsham. 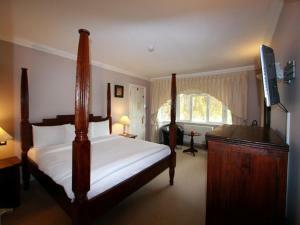 Use the sort links to refine your search or to find featured accommodation in Frilsham. Many of our hotels in Frilsham feature no booking fees and best price guarantee when booked through the Pictures of England website. 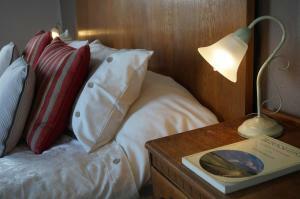 To list your hotel in Frilsham, click here. 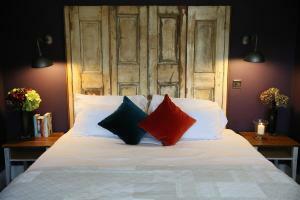 Featuring free WiFi and a restaurant, The Royal Oak, Yattendon offers pet-friendly accommodation in Frilsham. All rooms are fitted with a TV. 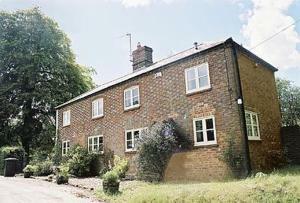 You wil..
Woodrows Cottage is a holiday home is set in Aldworth and is 28 km from Oxford. 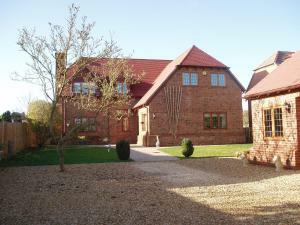 The property boasts views of the garden and is 42 km from Windsor. 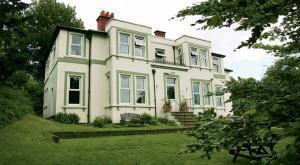 Fre..
Willows Accommodation offers accommodation in Thatcham. Free private parking is available on site. Each room comes with a flat-screen TV. For your co.. Situated in the picturesque village of Curridge, The Bunk Inn offers a traditional pub, free WiFi throughout, and free onsite parking. It is just 15 m.. Featuring free WiFi throughout the property, Colthrop Manor offers pet-friendly accommodation in Thatcham, 39 km from Oxford. Free private parking is .. 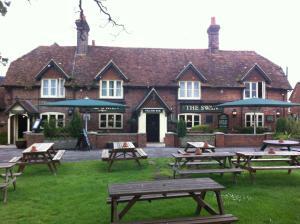 Located 3 minutes' walk from Thatcham Rail Station, in the county of Berkshire, The Swan by Marstons Inns provides en suite accommodation, free Wi-Fi,.. 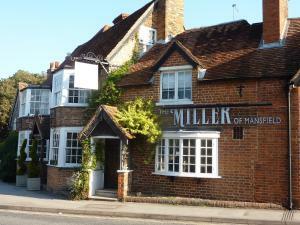 Located in the picturesque village of Streatley in Berkshire, Streatley Youth Hostel is a Victorian house set next to a particularly scenic part of th..
Open fireplaces and antique chairs feature in the Miller’s wooden-beamed bar. Located on Goring-on-Thames high street, this 5-star guest accommodati..
Weir View House offers luxurious bed and breakfast accommodation in Pangbourne, Berkshire, around 6 miles from Reading. Most of its spacious suites ha.. 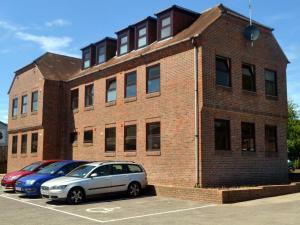 Featuring free WiFi throughout the property, Pravonix House is set in Newbury, 600 metres from Newbury Library. West Berkshire Community Hospital is 2..
Offering a garden, The Old Police Station is set in Newbury, 600 metres from Newbury Library. West Berkshire Community Hospital is 2.3 km away. 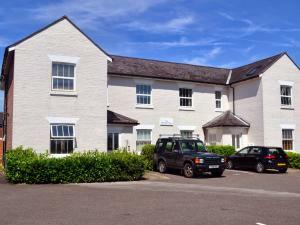 Free p..
A 15-minute walk from Newbury Train Station and lees than 10 minutes from the town centre, the Bacon Arms provides bed and breakfast accommodation and..
Set in Newbury, ESA Pelican House Apartments is 500 metres from Newbury Library. West Berkshire Community Hospital is 2.4 km away. 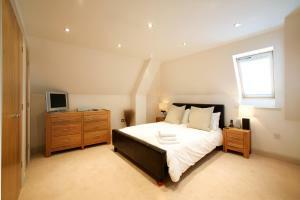 Free WiFi is availa..
Pelican House Newbury Apartment offers accommodation in Newbury. 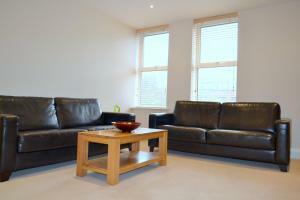 The unit is 400 metres from Newbury Library, and guests benefit from free WiFi and pr.. 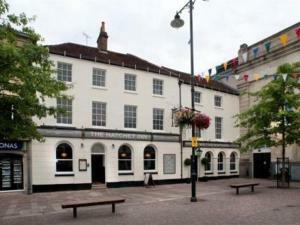 Featuring free WiFi, The Hatchet Inn is situated in Newbury, 200 metres from Newbury Library. Guests can enjoy the on-site bar. 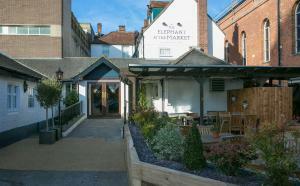 Each room at this hot..
Centrally located in historic Newbury, The Elephant at the Market is just 6 minutes’ walk from Newbury Train Station, and offers en suite rooms with.. Featuring free WiFi, Central Gate Apartments by House of Fisher is set in Newbury, 500 metres from Newbury Library. West Berkshire Community Hospital ..